A fantastic investment in a quiet pocket surrounded by the prestigious Long Island Country Club. 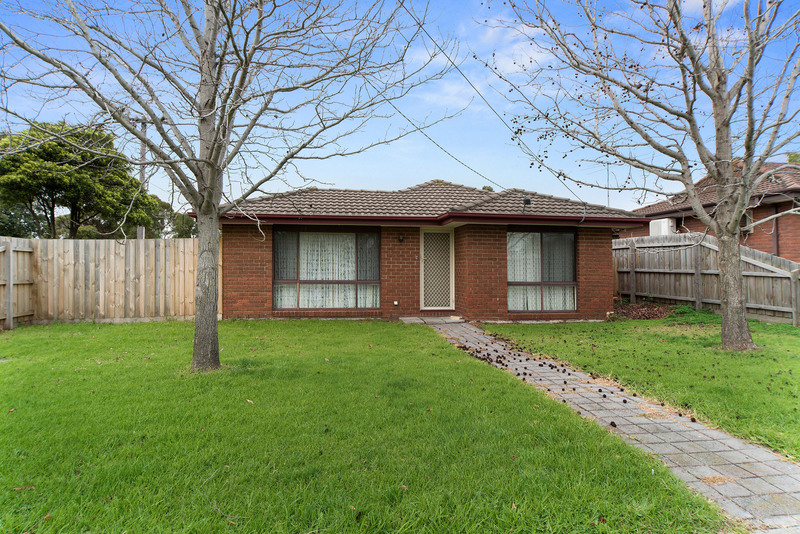 This well-presented, 3 bedroom family home is in a small, no-through area, yet still close to the bay and only a short distance to Frankston's evolving CBD. Well positioned for all local amenities and major transport links.